Talk about someone’s ears burning: just after we were discussing the rise of game streaming, Google have today confirmed their plans to become a part of the, ahem, game with Project Stream. The initiative will allow you to play games directly through the Chrome browser, and they’re going all out on their trial run. 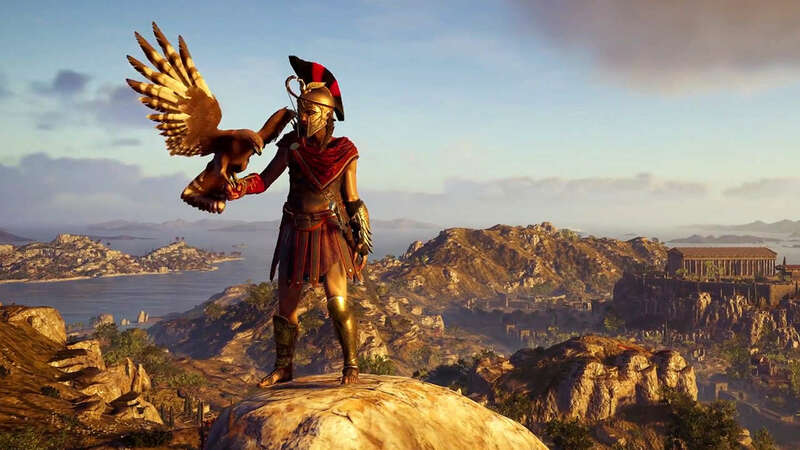 Those who are accepted to the beta (sign-ups here) will be able to play Assassin’s Creed Odyssey this Friday, October 5th through their browser at no charge. The caveat is that you must have internet speeds of 25 megabits per second or above, which is not an easy feat for everyone. “We’ve been working on Project Stream, a technical test to solve some of the biggest challenges of streaming. For this test, we’re going to push the limits with one of the most demanding applications for streaming—a blockbuster video game. Project Stream is the official codename of the rumoured Yeti streaming service and marks a huge change in the dynamic in the industry. Could this be a start of a massive shift to streaming for the end of this generation and the predominant medium for gaming in the next? It’s unlikely. The technology at this point is not refined enough to welcome everyone in, so while it may make inroads down the line, physical and digital will still reign supreme. Services like PlayStation Now have really sputtered out of the gate and while the Switch currently offers a couple of streaming games, it’s limited to Japan only. Still, if Google actually puts their back into making a dent in the industry (unlike Amazon, who half-assed it and then settled with Twitch), it could change things forever.